High-Quality Analytical Services and Scientific Interpretation. 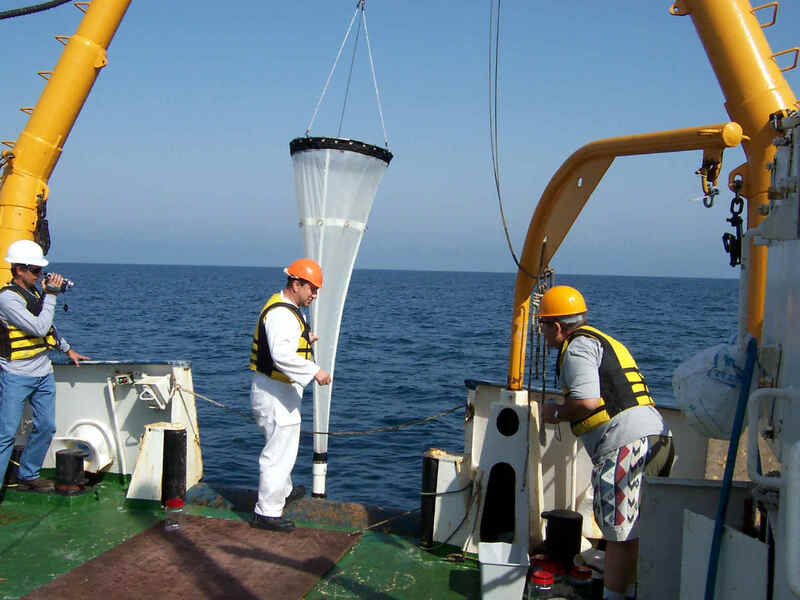 TDI-Brooks International is the recognized leader in offshore surface geochemical exploration and heat flow measurement. 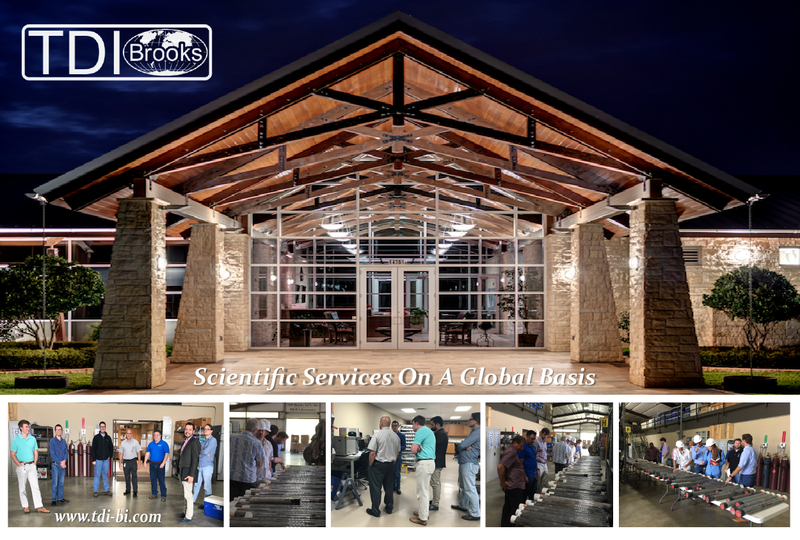 Since 1996 TDI-Brooks has collected over 18,000 deep water piston core sediment samples and heat flow stations for every major oil company, in areas such as the Caribbean, the Gulf of Mexico (USA and Mexico), the Mediterranean, the North Atlantic, and offshore West Africa. In addition to conducting numerous private coring programs, TDI-Brooks also has extensive consortium SGE and Heat Flow program data available for sale in the Gulf of Mexico, Nile Delta, eastern Canada, and west Africa. Several new consortium programs are being planned in these and other areas, see our News & Publications section for more details. For more information about purchasing any of our data or conducting new programs, please contact Dr. James Brooks at 979-693-3446 (email drjmbrooks@aol.com), Melissa Wood at 713-208-1734 (melissawood@tdi-bi.com) or our general email at info@tdi-bi.com.